A Nigerian surgeon has opened up on how he and other doctors were able to separate conjoined twins in Abuja. 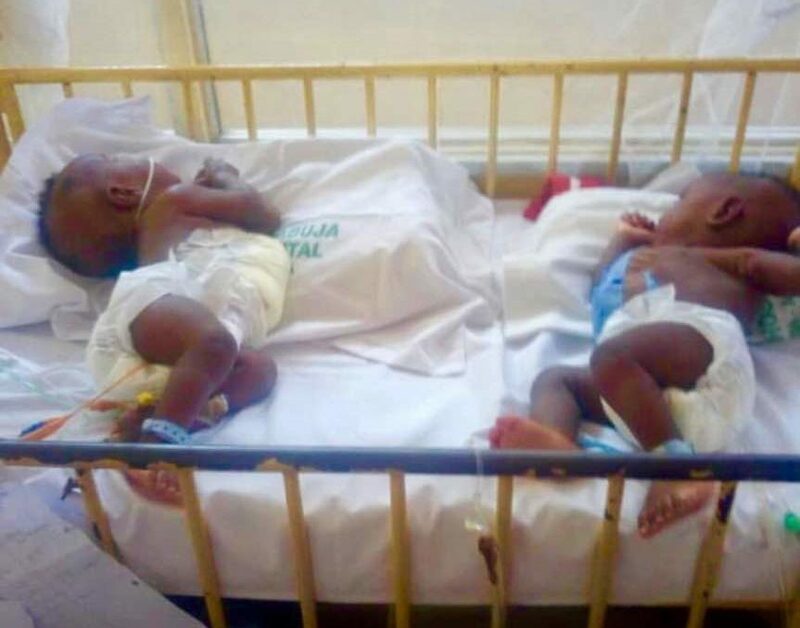 Olori Samson, a Nigerian paediatric surgeon, has shed light on how his team successfully separated a conjoined twins at the University of Abuja Teaching Hospital (UATH), Gwagwalada. It will be recalled that the team of Nigerian doctors successfully separated the twins in the Abuja based hospital.